Thursday June 23 is the day that the United Kingdom will vote to stay in or leave the European Union, and things are heating up. Financial markets are trembling and several British commentators I have listened to say it is possible that if the vote goes to leave the EU (called “Brexit”) that it may simply be ignored, or possibly take years of stalling. “Brexiteers should have been prepared for the shattering intervention of the US. The European Union always was an American project. …The Schuman Declaration that set the tone of Franco-German reconciliation – and would lead by stages to the European Community – was cooked up by the US Secretary of State Dean Acheson at a meeting in Foggy Bottom. “It all began in Washington,” said Robert Schuman’s chief of staff. …Nor are many aware of declassified documents from the State Department archives showing that US intelligence funded the European movement secretly for decades, and worked aggressively behind the scenes to push Britain into the project. As this newspaper first reported when the treasure became available, one memorandum dated July 26, 1950, reveals a campaign to promote a full-fledged European parliament. It is signed by Gen William J Donovan, head of the American wartime Office of Strategic Services, precursor of the Central Inteligence Agency. ” …the ultimate recovery of the United States of America as an integral part of a British empire”. Well, the above has certainly happened, as can be witnessed in the “Five Eyes” international surveillance system that is run by the English-speaking world; Britain, the United States, Canada, Australia, New Zealand. While the United Kingdom did join the EU, they rejected the coin of the realm, the Euro. The early 1900’s had seen London and Wall Street finance the rise of Hitler (The Hitler Project) as a bulwark against The Soviet Union. The United States only entered the war in Europe after the Soviets handed Germany a defeat on the Russian front. 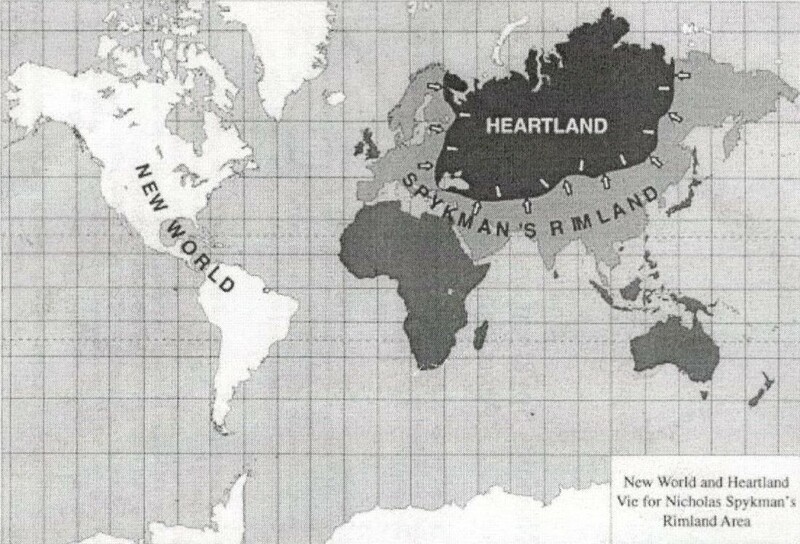 So it appears the plan has been for the British Empire to be reunited with the Colonies, which has happened – to put industrial Germany in charge of Europe (Southern Europe is now Germany’s version of Mexico), and to prevent an alignment between Russia and Germany (witness the recent installment of the U.S.-backed Nazi government in Ukraine). All this has happened, while endless war is being waged in pipeline-istan (the Arab world). The question is how would a “Brexit” affect this plan? This entry was posted on June 19, 2016 at 6:31 pm and is filed under Hidden History, News and Views. You can follow any responses to this entry through the RSS 2.0 feed.